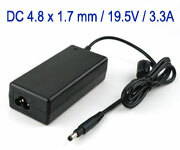 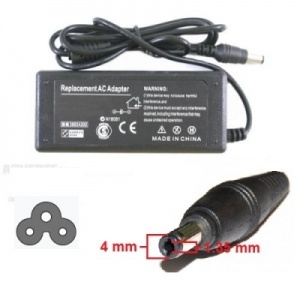 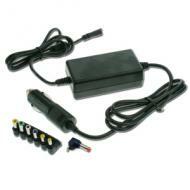 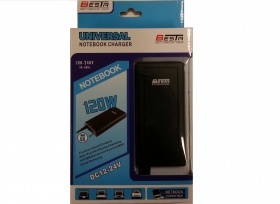 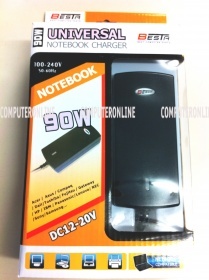 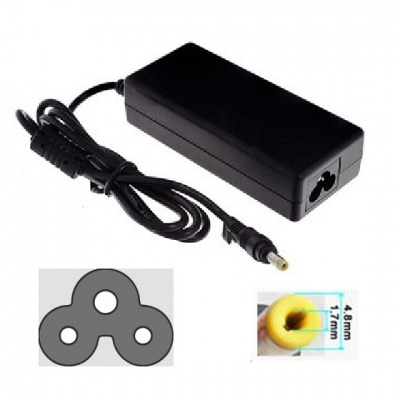 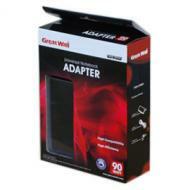 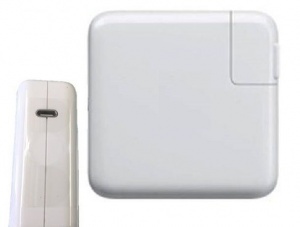 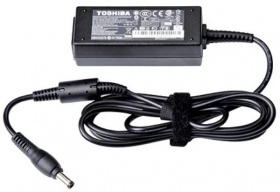 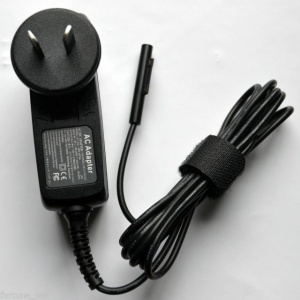 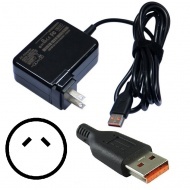 Charger includes a number of interchangable charge port headers with varying levels of voltage for compatible notebooks. 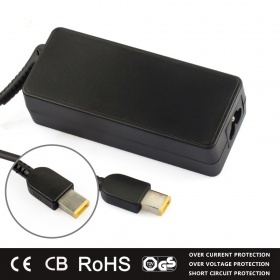 Designed for use with 13-inch MacBook Pro with Thunderbolt 3 (USB Type-C) ports. 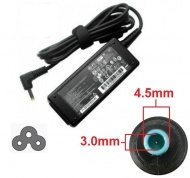 Compatible Hewlett-Packard models: ENVY 4 / 6 series; ENVY SleekBook 4 / 6 series; Pavilion SleekBook; ENVY UltraBook etc. 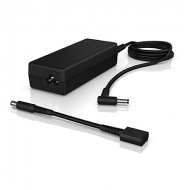 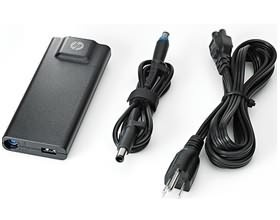 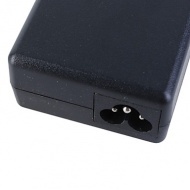 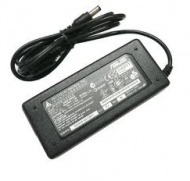 The HP Slim Adapters are available in 65-watt and 90-watt configurations. 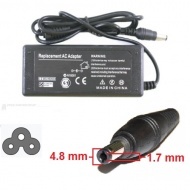 The Slim Adapters are 40% thinner than the standard notebook adapter and include a convenient USB port for charging other accessories while you work.